Plus, Imperial SaGa announced for PC browsers. 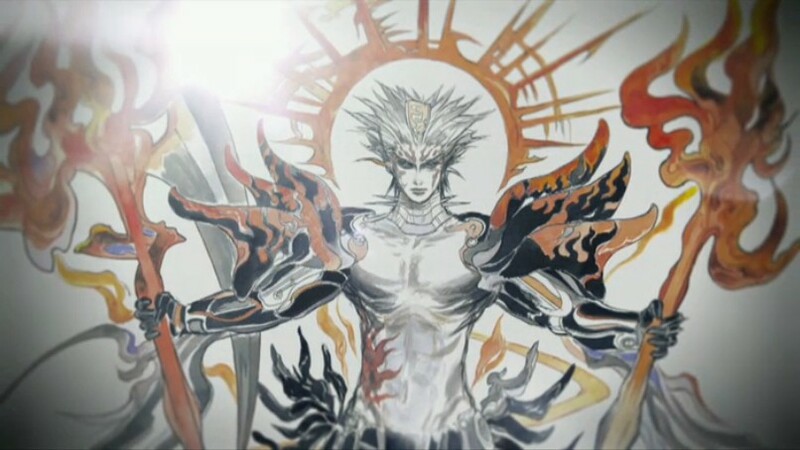 The next game in the SaGa series is a PS Vita title due out in 2015, Square Enix announced during this morning’s SaGa 25th anniversary live stream. 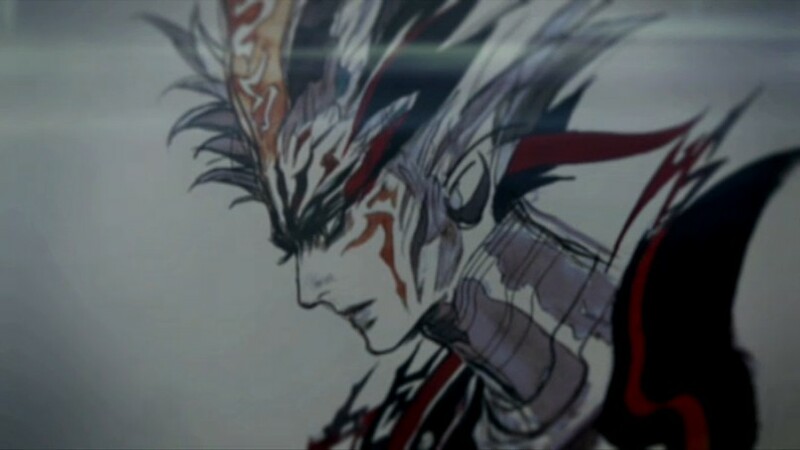 The news came via a 25th anniversary trailer shown at the end of the stream, showing every SaGa game released up to date, before an “and now—” pops up on screen and teases the PS Vita title with two pieces of artwork. In other news, Square Enix also announced Imperial SaGa, a new PC browser game incorporating the world settings of previous SaGa games in a new story due out in 2015. Visit its teaser website here. View screen caps here. Also, Romancing SaGa: Minstrel Song, the PS2 remake of the original Romancing SaGa, is coming to the PlayStation Store in Japan as a PS2 Classic. And the Square Enix eStore will release a “Romancing SaGa: Minstrel Song 25th Pack” including a download code for the classic and a 1,000-piece puzzle on March 12. The SaGa series will officially turn 25 tomorrow, December 15.